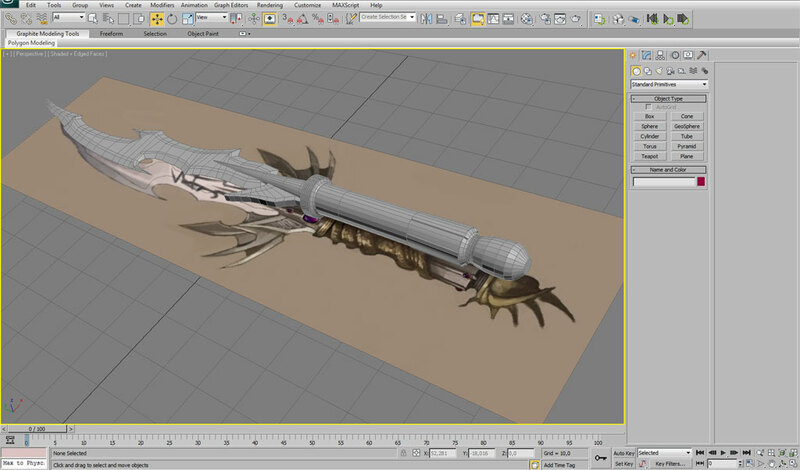 After the blade will be ready we will jump straight to the handle and model all the details which I will see on the reference picture. 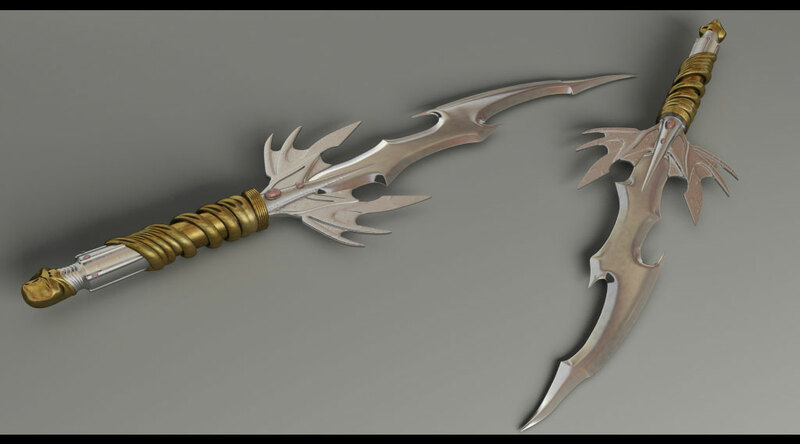 Along with the high-poly model I will try to model also a low-poly model of this dagger which could be used in a game or in any environment where you need low-poly models. 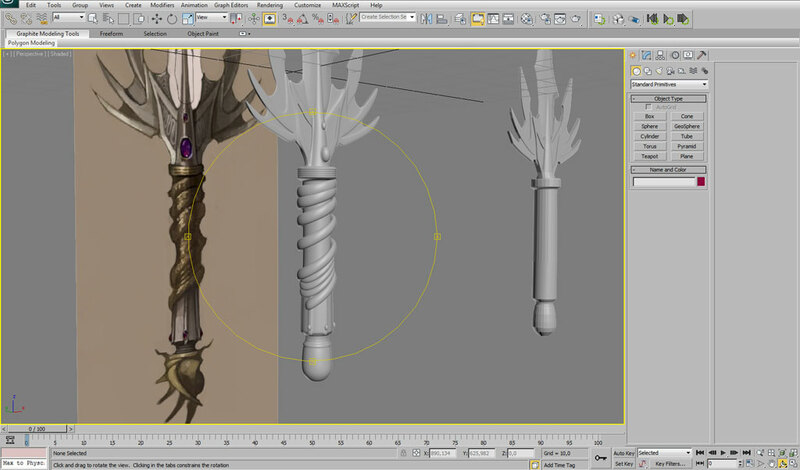 The final touch to the blade we will do inside Sculptris (free ZBrush). 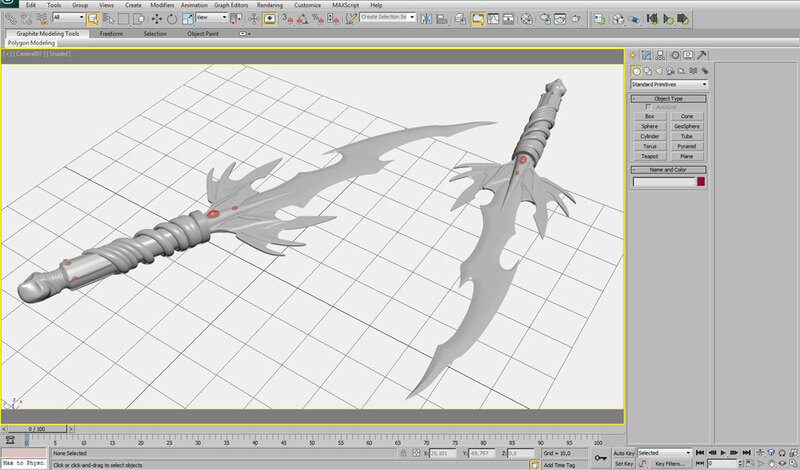 For rendering and materials i will use the MentalRay and Photometric Lights for realistic looking result. 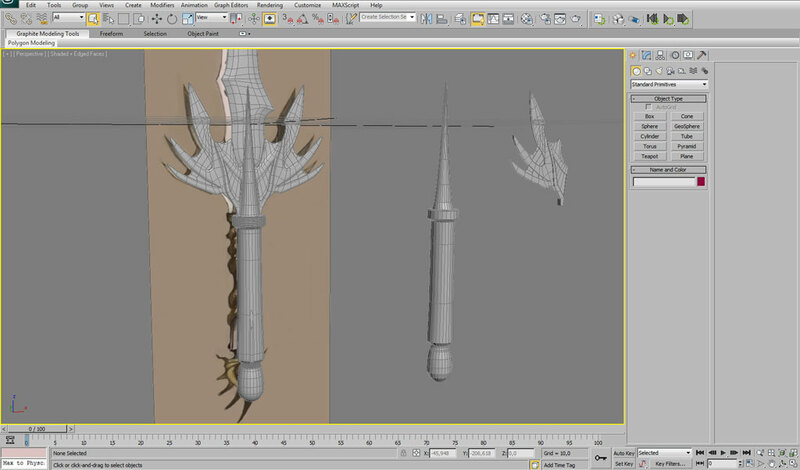 At the end we will render Ambient & Occlusion map and do some postproduction in Photoshop. 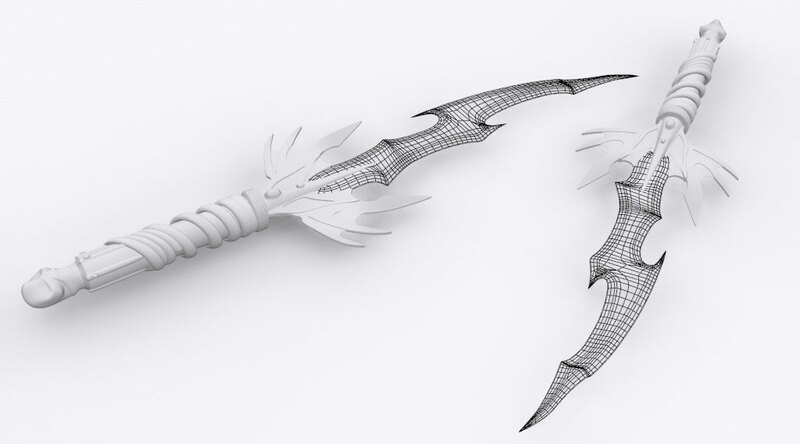 You can watch the tutorial below.